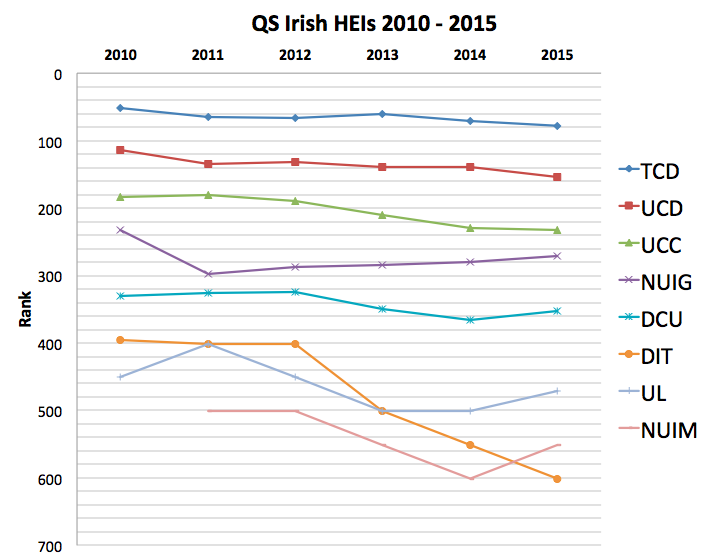 “Ten years have passed since the first global ranking of universities was published. 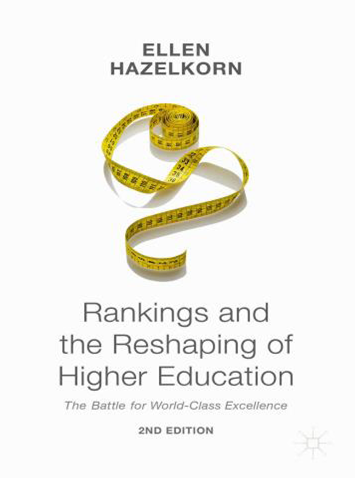 Since then, university rankings have continued to attract the attention of policymakers and the academy, challenging perceived wisdom about the status and reputation, as well as quality and performance, of higher education institutions. Their impact and influence has impacted and influenced policymakers, students and parents, employers and other stakeholders – in addition to higher education institutions around the world. They are now a significant factor shaping institutional ambition and reputation, and national priorities. This entry was posted in Higher Education, Rankings and tagged education, higher education, rankings on January 30, 2015 by Andrew Gibson.